In the 1870s Butler helped organize the Ladies National Association for the Repeal of the Contagious Diseases Acts. The Contagious Diseases Acts had extended British regulations of women in prostitution in military areas to cover the whole country. The British, Continental and General Federation for the Abolition of Government Regulation of Prostitution: British Branch was formed in Liverpool on 19 March 1875. The reformers used the name "abolition" as a reference to the earlier movement to abolish slavery, since they considered that state-regulated prostitution was a form of slavery of women. The British branch was based in Liverpool and had an office in Westminster, London. 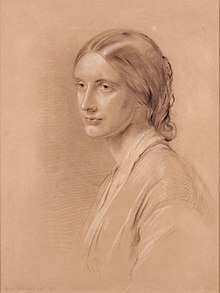 James Stansfeld was president, Josephine Butler secretary and Henry Wilson corresponding secretary. Later William Crosfield was made treasurer and James Stuart replaced Wilson. This page was last edited on 20 February 2019, at 19:09 (UTC).